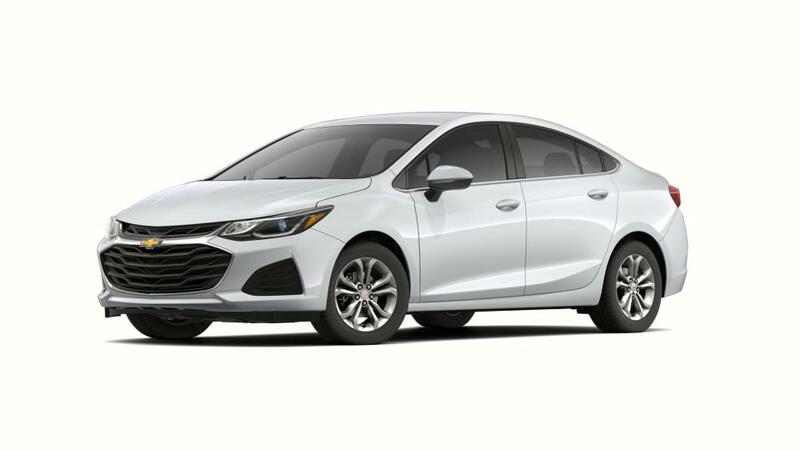 Efficiency, innovation and good looks all come together in the Chevrolet Cruze, offered at Marthaler Chevrolet Buick of Minocqua in Minocqua. Great for everything from a short commute to work to a long weekend adventure, the Chevy Cruze is equipped with whatever you could need. With a included Chevy MyLink color touch-screen, available gadget integration and available 4G LTE Wi-Fi, your life goes along with you wherever you go. Enjoy 42 mpg on the open road, and never sacrifice when it comes to capability thanks to a 1.4L turbo engine. And no matter if you're just commuting in Minocqua or driving the extra mile, you'll look good every mile of the way with the updated, sportier design. Whichever perks you require in a vehicle, the Cruze has what you need. Test drive yours today in Minocqua at Marthaler Chevrolet Buick of Minocqua.